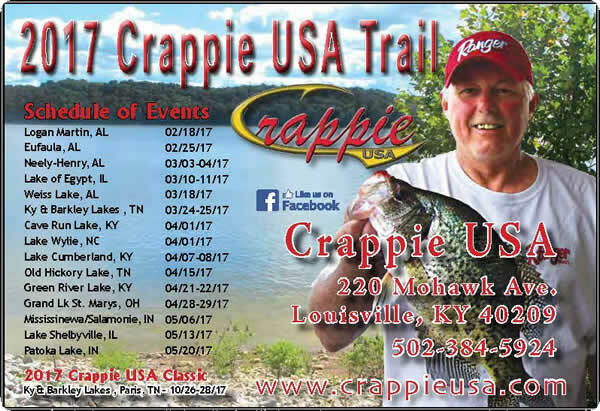 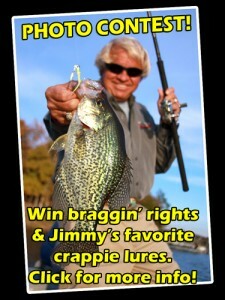 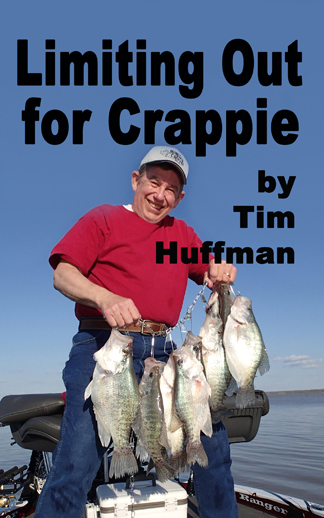 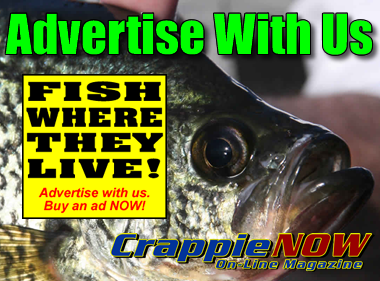 The Weiss Lake Improvement Association will be holding its Annual Crappie Rodeo (Tagged Fish) Tournament Feb 15 – April 30, 2017. 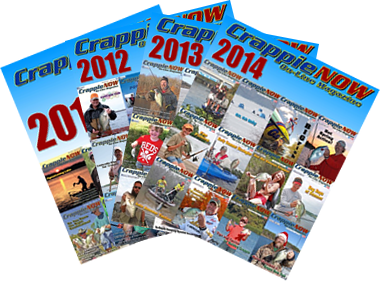 Over $100,000 in cash prizes. 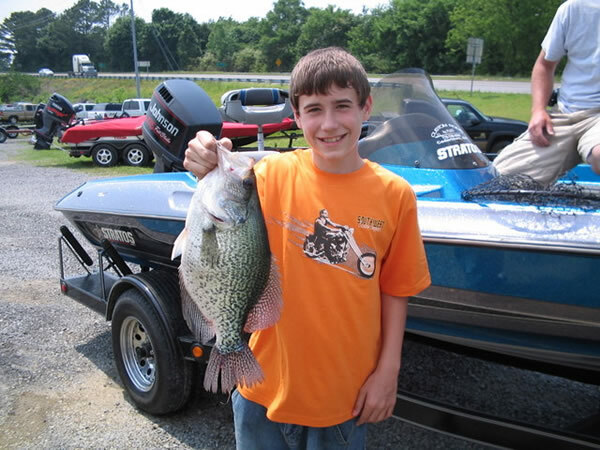 Our local high school anglers are helping WLIA with fish habitat in Weiss Lake.